Inspection trips will give you an opportunity to get to know the island and become familiar with the properties available. 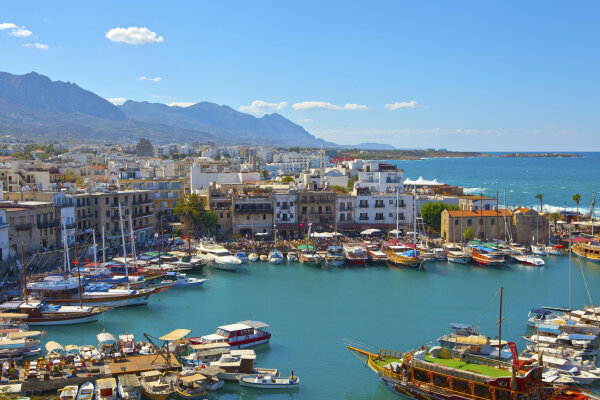 You will be able to experience the life in Cyprus and get a feel of the local culture, cuisine and traditions. Even if you haven’t decided exactly want you want, the inspection trip is the most comfortable and organised way to view the properties in Cyprus. It is usually a very enjoyable experience and your time will be spent viewing properties that match your criteria and your budget. In any case, the three day trip will help you get closer to your dream. Airport pick up. We don’t just help you to organize your trip, we will also pick you up from the airport. Your personal sales consultant will be your Personal Assistant during your stay in Cyprus. Your PA will allocate you an earlier arranged apartment or hotel and will be on call during your whole stay. Accommodation. We offer assistance in finding a right accommodation within your budget, it could be a hotel or an apartment. All up to you to decided. During your stay, you will feel a part of our magical island. 3 Days for the Visit. As the experience shows, 3 days is enough to get to know the infrastructure of the region, select a property and sign an agreement. We work during the weekends and public holidays as well for the convenience of our customers.